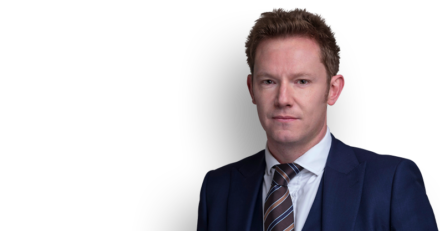 Iain O’Donnell represented a tetraplegic child who had been subjected to the most appalling physical attack by her father when she was only 4 months of age. Her injuries were such that she was left in need of 24 hour care for the rest of her life. Her father was convicted of the attack on her and received a custodial sentence before being deported. In January 2013 the CICA ruled that an award totalling £315,969 was appropriate for the applicant’s injuries. The ruling was increased slightly on review and was then appealed. Iain O’Donnell represented the applicant on appeal against the CICA to the First Tier Tribunal, at which hearing he persuaded the appeal tribunal that the true value of the Appellant’s total award should have been considerably above the £500,000 Criminal Injuries Compensation Scheme cap. This was described as one of the most serious cases ever seen during the course of the appeal. Chambers news items frequently include articles (or references to them) by individual members. Unless otherwise stated, the views contained in such items are those of the member concerned.